Sprinkler Repair Spring Hill Fl American Property Maintenance has over 20 years experience repairing sprinkler systems, irrigation repairs, sprinkler system valve repair, home irrigation repair, sprinkler repair services, lawn sprinkler systems repairs and much more. We always provide Free Estimates and all work is warrantied for one year we also have a variety of payment options Cash, Check, Credit Card, PayPal. One of the most common home irrigation repair service calls we get in Spring Hill Florida is Stuck Sprinkler Valves. If your on a Well and that well is operating your irrigation system sometimes dirt and rocks can get pulled up from the Irrigation Pump. When this happens in most cases you can just take the Lawn Sprinkler System Valve apart and flush it out. I would recommend you have an Irrigation Expert do this. Sprinkler System Valve Repair, this is another one of our most common irrigation repair services calls. The reason sprinkler system valve repair is our most common call is because a sprinkler system valve has two main parts a diaphragm and a solenoid. 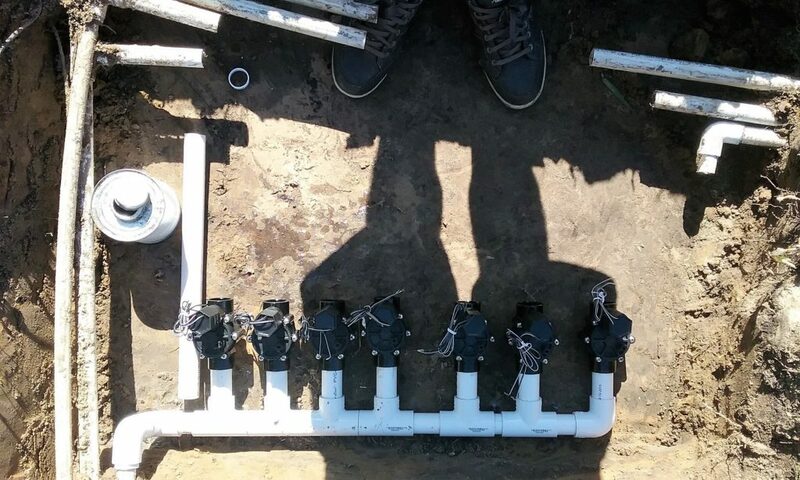 Irrigation System Timer, We understand how important a irrigation system timer is, with that being said you will never get over charged when it comes to replacing a sprinkler timer. We strongly believe in the Rain-Bird Lawn sprinkler timers. Rain-Bird makes a great sprinkler control box. We explain the irrigation timer after installation and once it’s set you never have to worry about your Lawn sprinkler system not running automatically.